Home / Heating and Air Conditioning / Should You Maintain Your Own Air Conditioning or Pay for Regular Servicing? 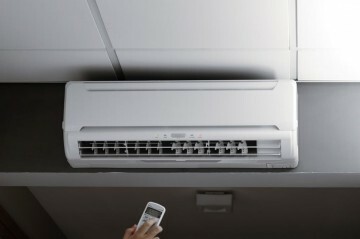 Why pay for regular air conditioning service and maintenance when you could complete most of the work yourself? That decision would be so wrong in many ways. Consider your own automobile. You know that sending it for a regular service every six months keeps it in a far better condition than waiting for something to break down. That is exactly how your air conditioning system reacts when you treat it correctly. There may be a few small little jobs that you can complete as regular maintenance, but trying to understand what is wrong with your system is almost certainly going to end in failure and a larger hole in your wallet. Being unable to control the humidity of your property, especially when you live in warmer climates, will almost certainly lead to mold growth. This often grows out of sight and causes a variety of moisture connected issues. Unless you inspect your property carefully and regularly, you may not see the mold until it has become a substantial problem. If left uncorrected, this can lead to various health issues for the individuals working or living inside the property and you will require an air conditioning service technician to attend your property immediately. A high level of humidity indoors can also lead to an uncomfortable feeling, causing fatigue and an unwillingness to work. When your air conditioning or HVAC service is working effectively, the high level of humidity is reduced and the related health issues inside the property evaporate. 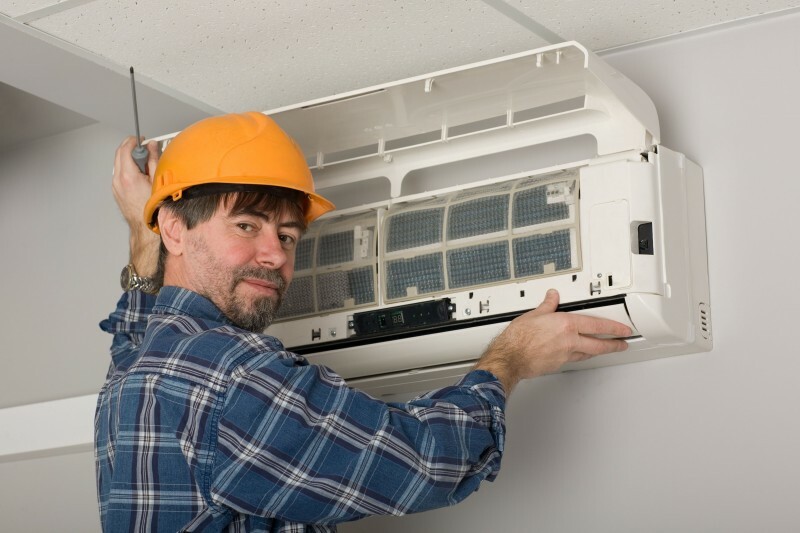 You will develop problems with your HVAC system when it is only just powerful enough to perform all its requirements in your home or office environment. This is because it will be working at almost full power all the time to keep your property cool in summer and warm enough across the winter months. Purchasing a system that is more powerful than your requirements means that it will not be working at full power very often and it is easier for the system to maintain comfort levels when it is humming along rather than working at full capacity. You may be able to change the filters regularly, as recommended by your air conditioning service experts, perhaps monthly, but most work required should be carried out by professional experts. You may not understand how to repair any leakage from the ducts around your property. You may not even be able to get at the ducting system to perform simple repairs, but you will need help to seal the leaks because any escape means that your system is having to work harder than it should need to. 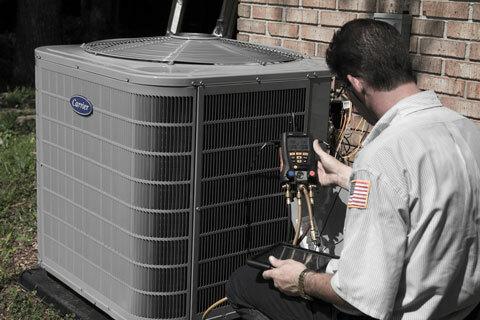 As the air inside your property will be changed regularly by your HVAC system, arranging regular maintenance to check your air conditioning service is essential if you are to ventilate the air correctly. 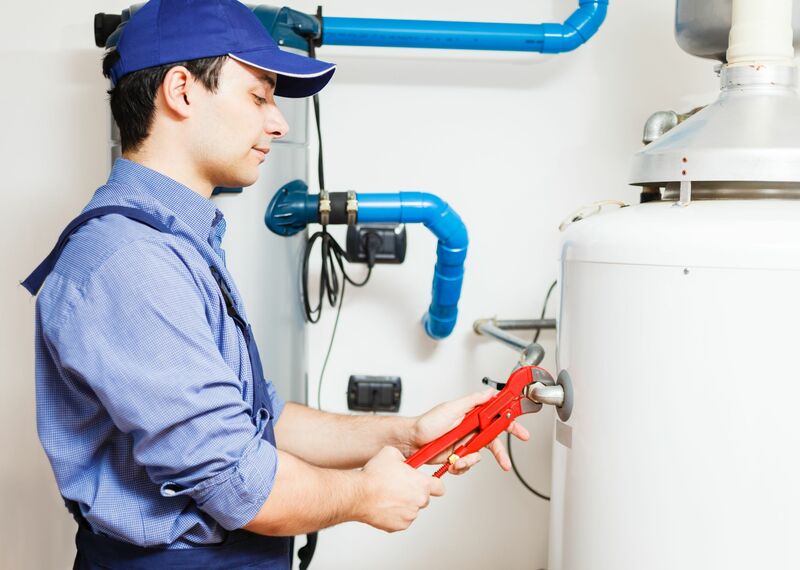 Choosing your maintenance company correctly is more financially astute than attempting to service your own system without fully understanding what you can complete.